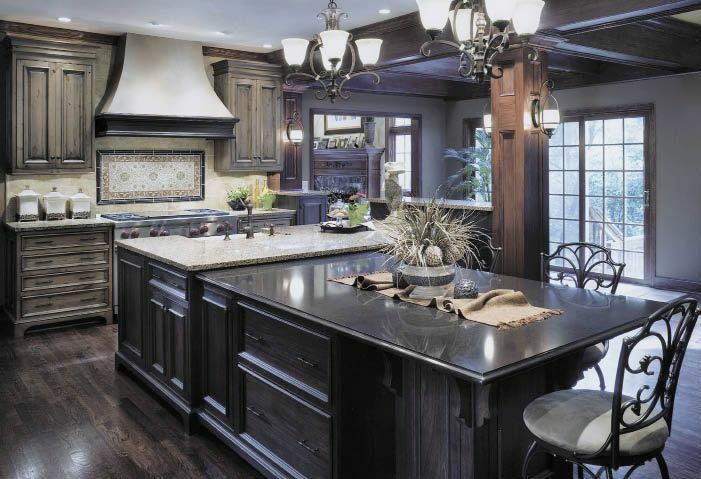 The latest products for three of the most popular kitchen and bath styles. 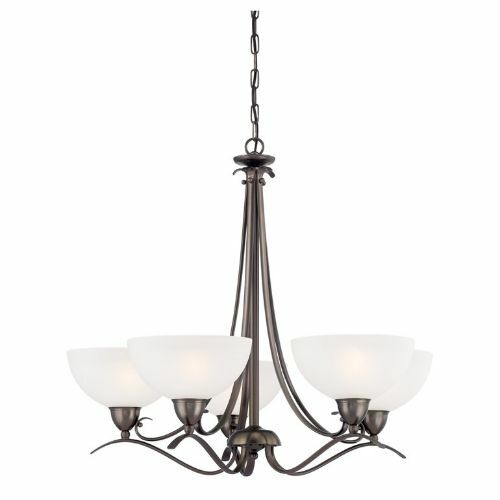 Traditional Elaine 5-light chandelier in oiled bronze finish. Thomaslighting.com. 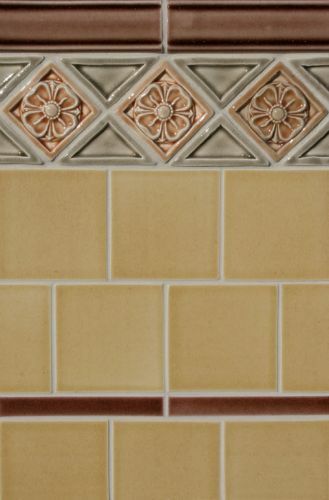 Traditional Vitrail Series handmade ceramic tile in classical rosette.Fireclaytile.com. Available at Pacific Tile. 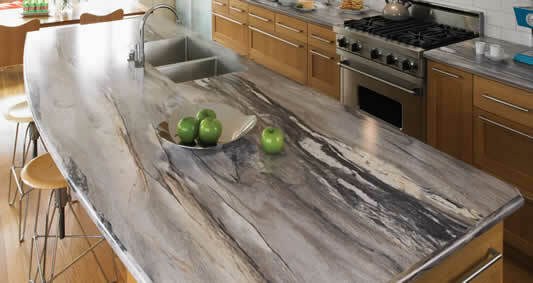 Traditional Natural quartz surface in sienna ridge. 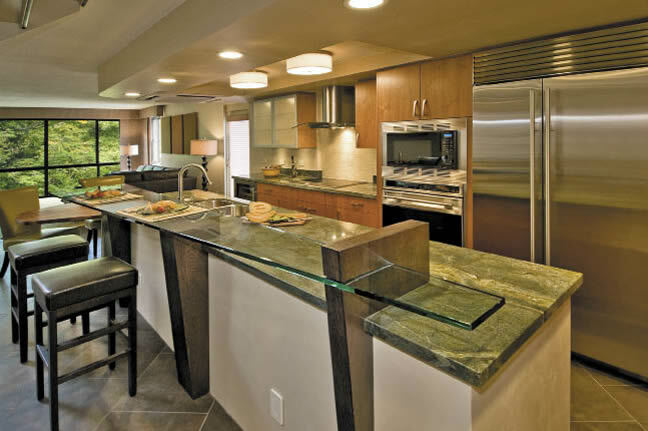 Silestoneusa.com. Available at Alaska Wholesale Flooring, and Creative Kitchen Designs. 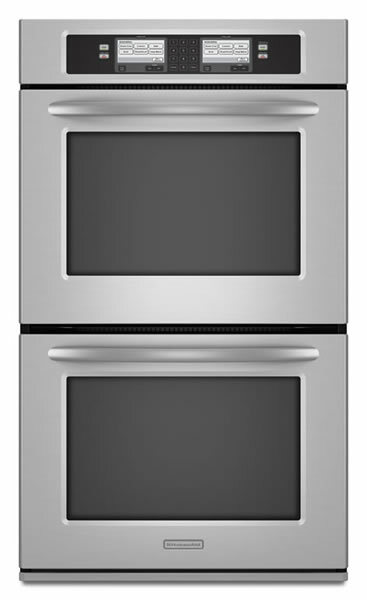 Traditional The freestanding even-heat true convection dual fuel range. Kitchenaid.com. Available at Spenard Builders Supply. 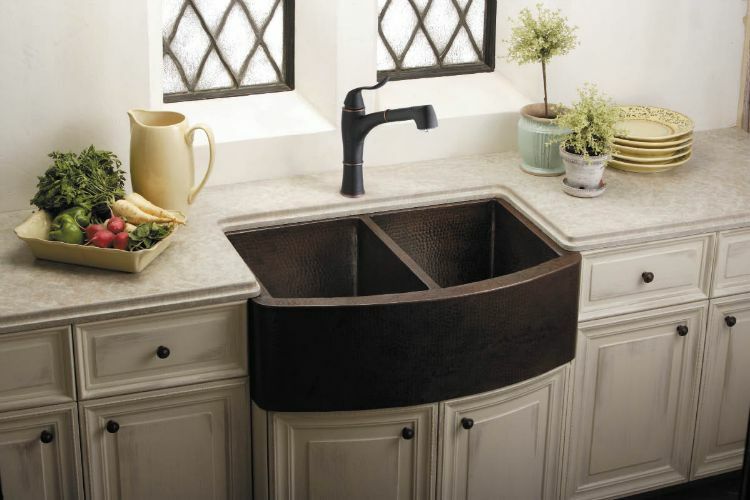 Traditional Harmony undermount sink in antique copper finish. Elkayusa.com. Available at Spenard Builders Supply, Central Plumbing & Heating, Ferguson Enterprises, and The Showcase. 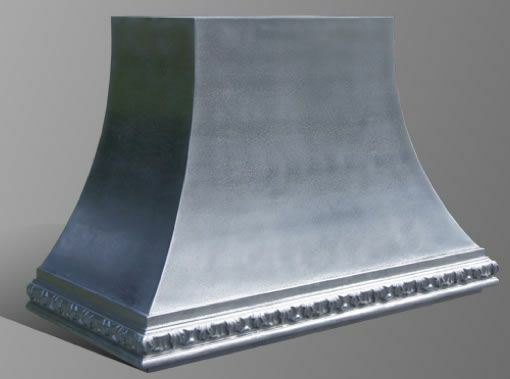 Traditional Jacksonville range hood. Bastillemetalworks.com. Traditional Brookhaven I frameless cabinetry in springfield recessed. Wood-mode.com. 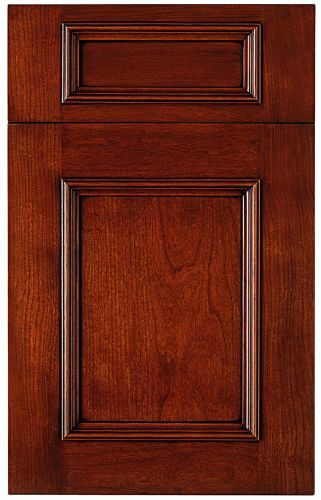 Photo courtesy of Wood-Mode Fine Custom Cabinetry. 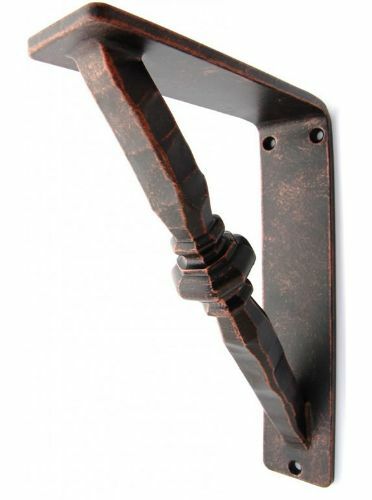 Traditional Cooper iron corbel. Wroughtironcorbels.com. Available at Cabinet Fever. Transitional Photo courtesy of Sub-Zero and Wolf. 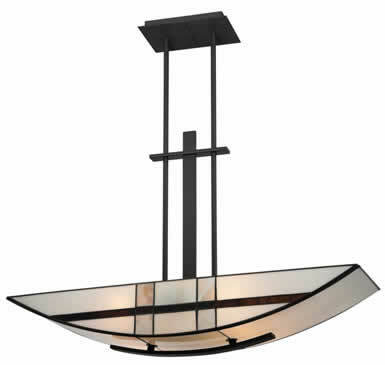 Transitional Luxe island chandelier with 4 lights in mystic black. Quoizel.com. Found locally at Brown’s Electric. 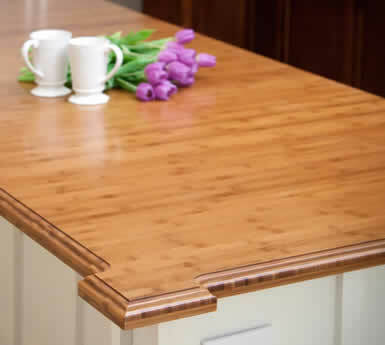 Transitional Caramelized Bamboo solid wood island with a Roman ogee edge profile and custom shaped “dog ear” corners. Craft-art.com. 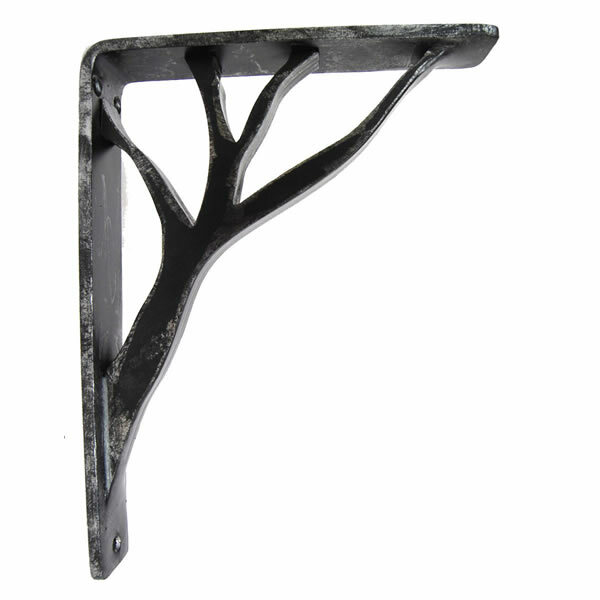 Transitional Willow iron corbel in black. Wroughtironcorbels.com. Available at Cabinet Fever. 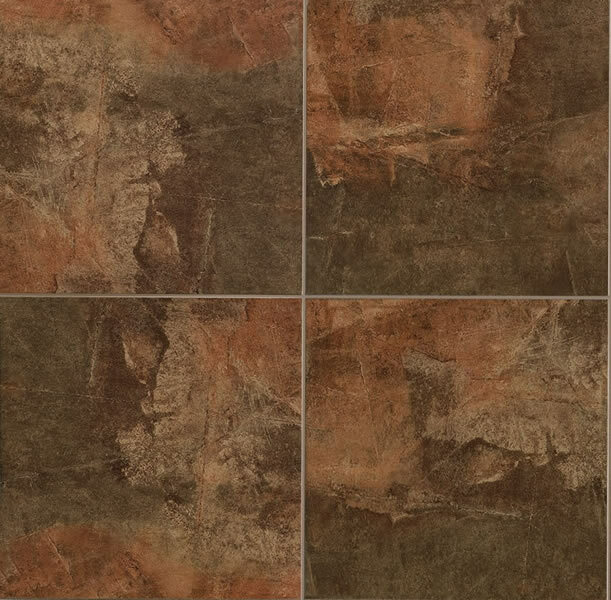 Transitional Slate Valley porcelain tile in canyon. Mannington.com. Available at Alaska Wholesale Flooring, Florcraft Carpet One, J&D Interiors, MacCheyne’s CarpetsPlus, Spenard Builders Supply, and Taylored Restoration. Transitional Debris Series recycled ceramic tile in star and cross. Fireclaytile.com. 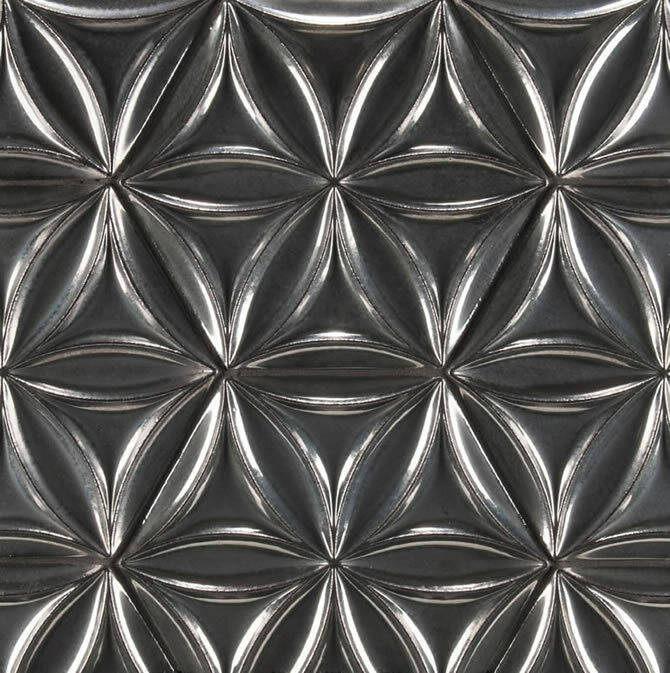 Available at Pacific Tile. 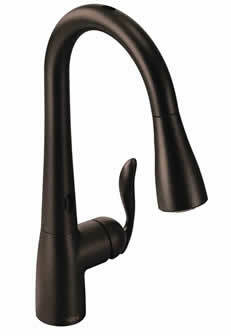 Transitional Arbor oil rubbed bronze one-handle high arc pulldown kitchen faucet featuring MotionSense. Moen.com. Available at Pacific Plumbing Supply Co., and Spenard Builders Supply. Transitional Sydney Harbour pulls from the Passport Collection. 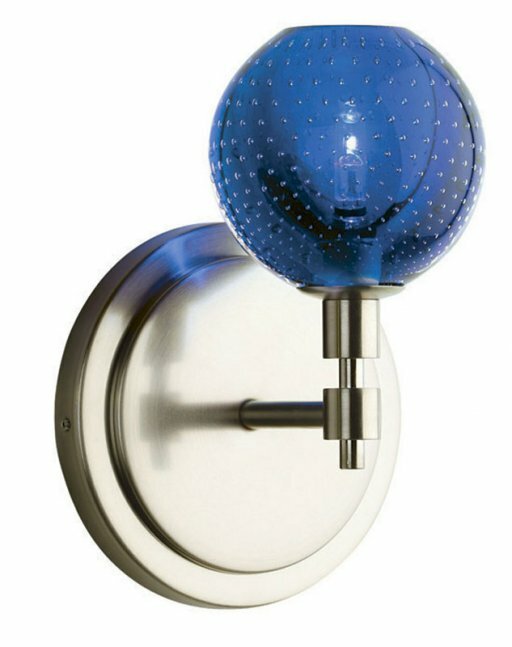 Topknobs.com. Contemporary Photo courtesy of Sub-Zero and Wolf. 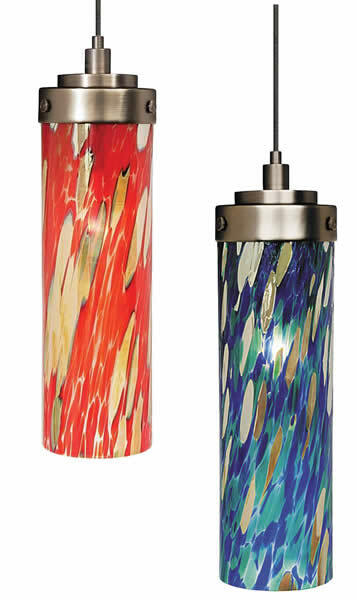 Contemporary Max pendant glass cylinder with unique frit and special iris coating. Lbllighting.com. Available at Brown’s Electric. 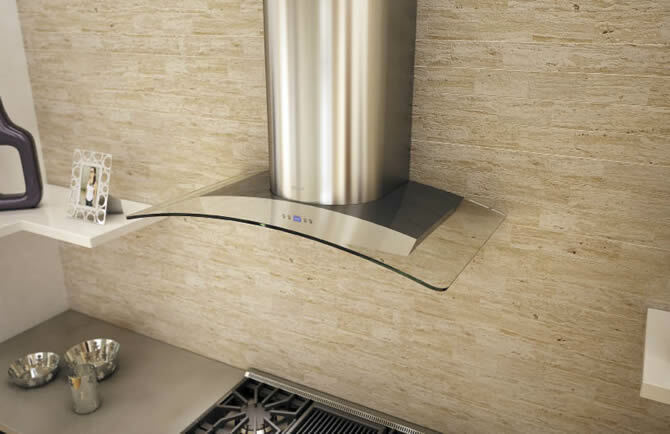 Contemporary Milano-G wall range hood with curved glass canopy. Zephyronline.com. Available at Ferguson Enterprises, and Spenard Builders Supply. Contemporary 90 Degree chrome one-handle high arc single mount bar faucet. Moen.com. Available at Spenard Builders Supply, and Pacific Plumbing Supply Co. Contemporary Design Group 84 frameless cabinet doors in sonoma. Wood-mode.com. 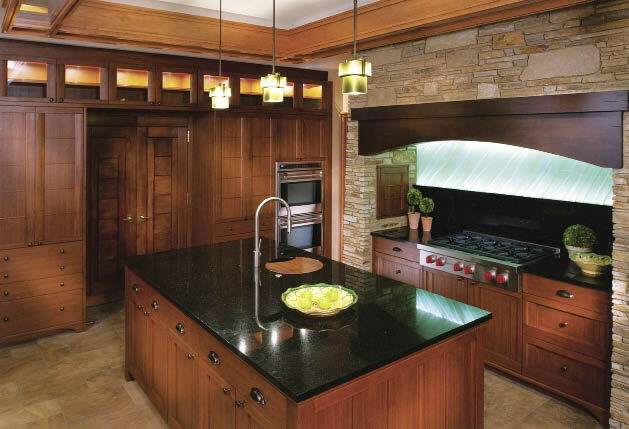 Photo courtesy of Wood-Mode Fine Custom Cabinetry. 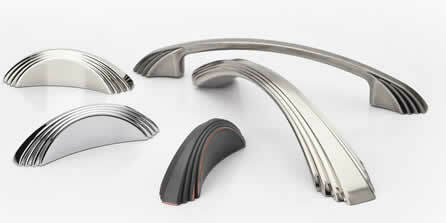 Contemporary Elevations series in platinum irid, non irid, and matte. Glasstile.com. Available at Pacific Tile. 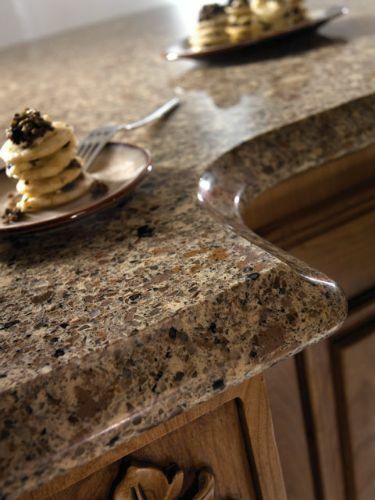 Contemporary Dolce Vita 180fx with a Bullnose IdealEdge profile. Formica.com. 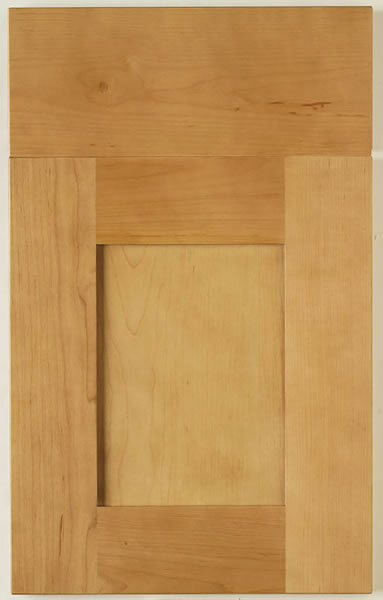 Available at Cabinet Fever, and Spenard Builders Supply. 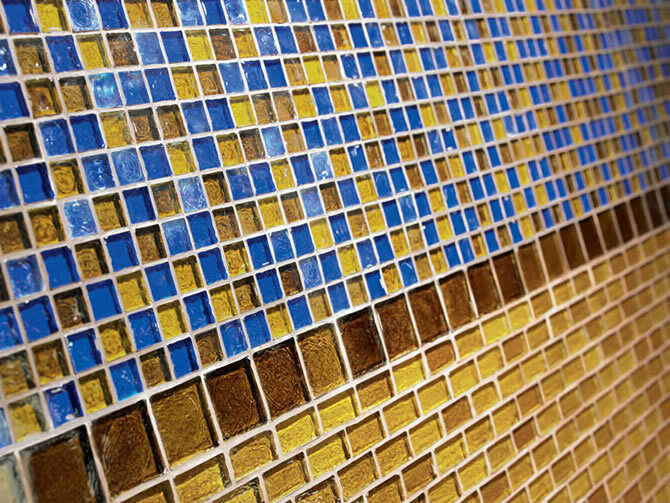 Contemporary Ceramic mosaic in firenze antracita. 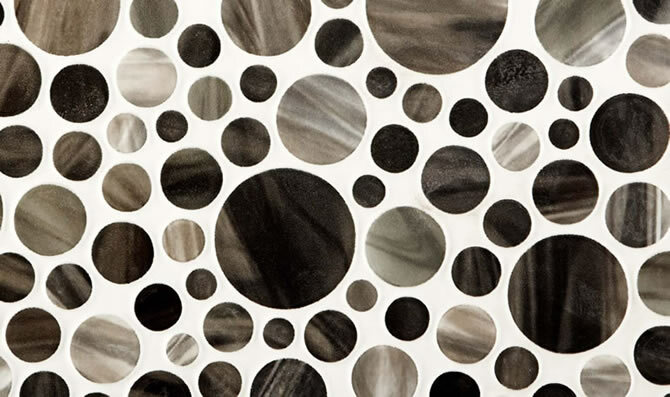 Porcelanosa-usa.com. 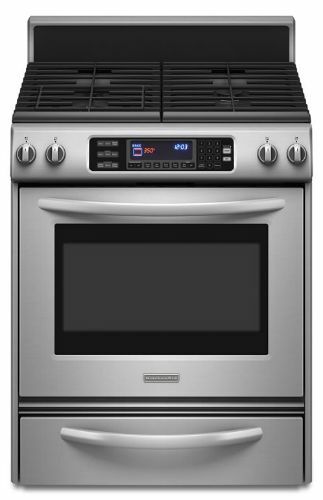 Contemporary Built-in double oven with steam-assist technology. Kitchenaid.com. Available at Spenard Builders Supply. Traditional Shelly 4-bulb bath light in chrome finish. Hinkleylighting.com. 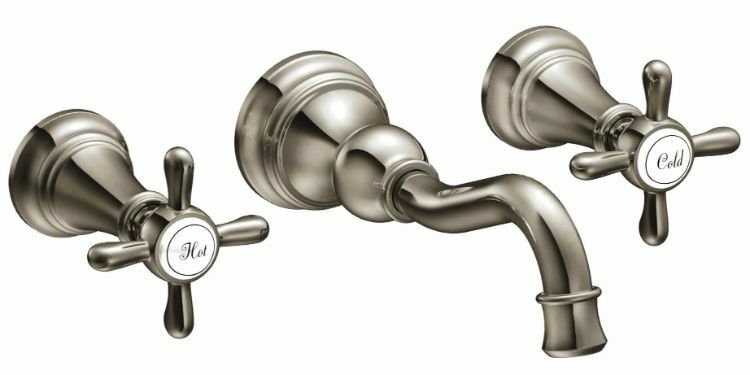 Traditional Weymouth nickel two-handle high arc wall mount bathroom faucet. Moen.com. Available at Spenard Builders Supply, and Pacific Plumbing Supply Co. 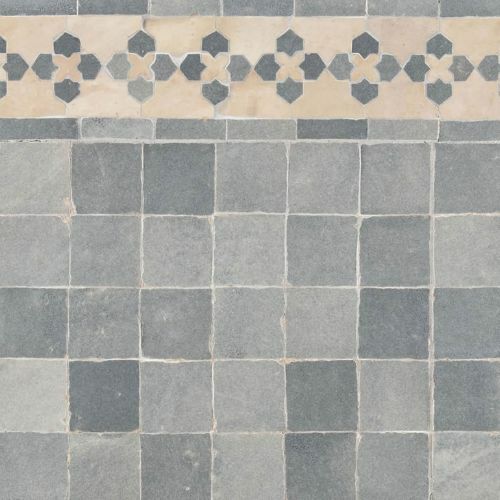 Traditional Idris mosaic in grey chine and marrakech border in natural and grey chine. Annsacks.com. 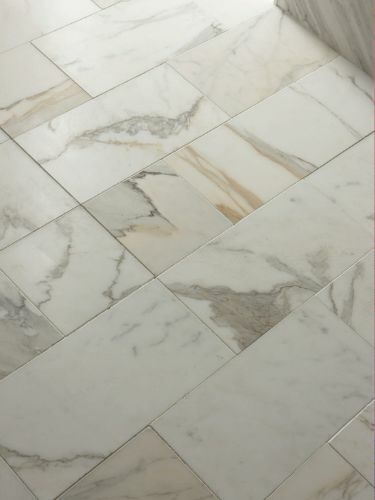 Traditional Selene honed finished marble. Annsacks.com. 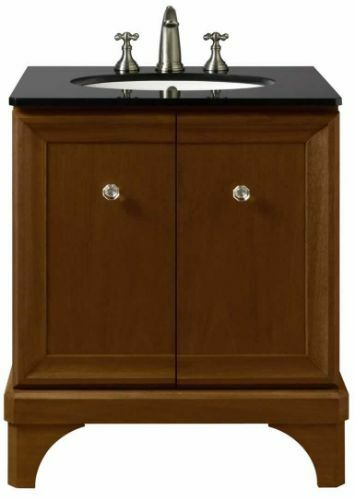 Traditional Lutezia modernique 24” vanity in cherry. Porcher-us.com. Available at Frontier Plumbing Supply. 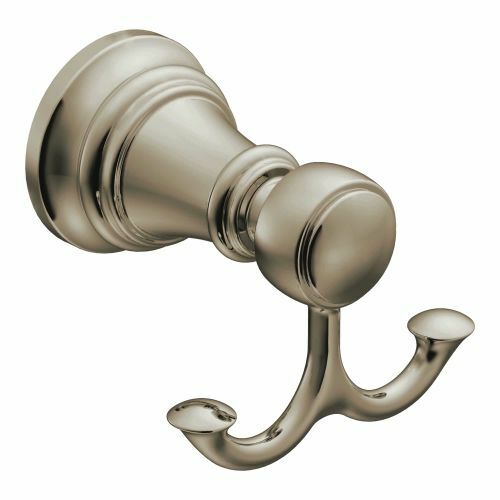 Traditional Weymouth nickel double robe hook. Moen.com. Available at Spenard Builders Supply, and Pacific Plumbing Supply Co. Traditional Chatham bath and vanity light in antique nickel. Hudsonvalleylighting.com. 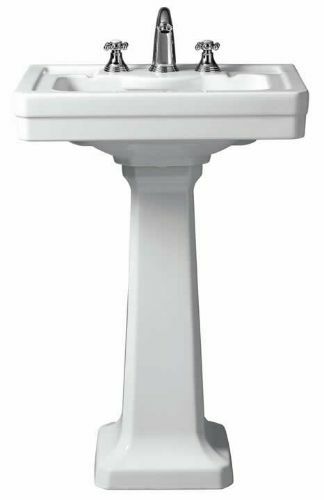 Lutezia 28” pedestal lavatory. Porcher-us.com. Available at Frontier Plumbing Supply. Transitional Mason bath light with a double line decorative accent in forged iron construction. Hinkleylighting.com. 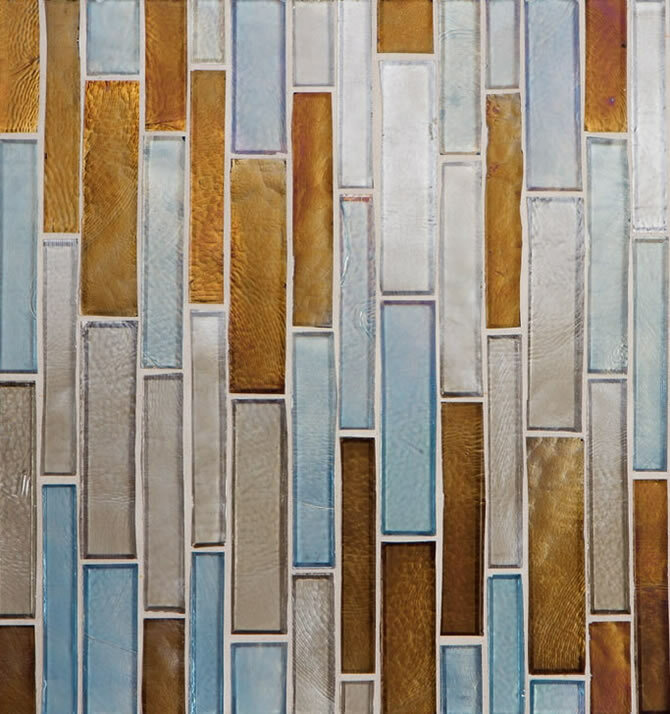 Transitional Origins Glass mosaic in universe blend, solar bronze, and sundance. Crossvilleinc.com. Available at Curtis & Campbell and MacCheyne’s CarpetsPlus. Transitional Charlotte two handle widespread vessel lavatory faucet in cocoa bronze and polished nickel. Brizo.com. Available at Central Plumbing & Heating, Ferguson Enterprises, Frontier Plumbing Supply, and Pacific Plumbing Supply Co. 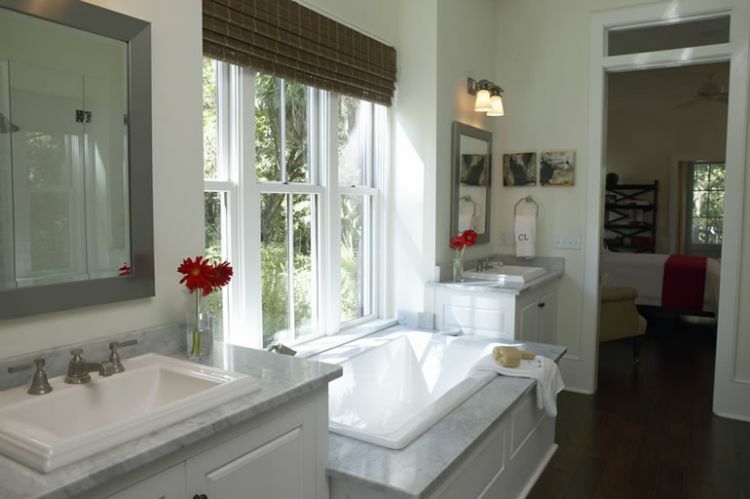 Transitional Capri bath light with brushed nickel holder against organic cream-colored glass. Hinkleylighting.com. 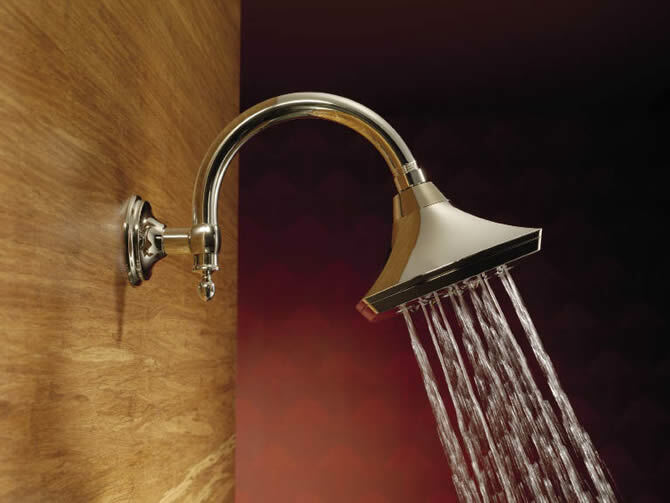 Transitional Charlotte raincan with shower arm assembly in cocoa bronze and polished nickel. Brizo.com. Available at Central Plumbing & Heating, Ferguson Enterprises, Frontier Plumbing Supply, and Pacific Plumbing Supply Co. 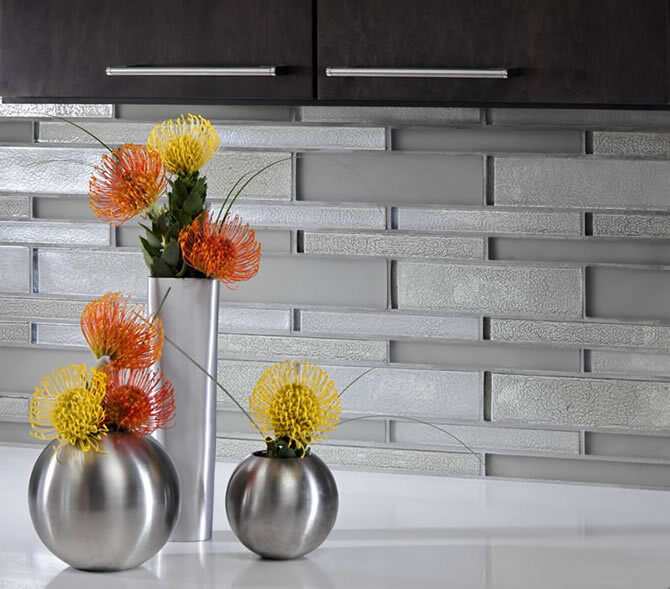 Transitional Weave-stix glass tile in reef blend. Walkerzanger.com. 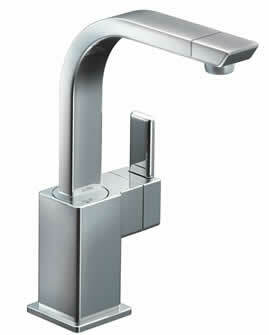 Transitional Voss two-handle high arc roman tub faucet in chrome. Moen.com. Available at Pacific Plumbing Supply Co., and Spenard Builders Supply. Transitional Blown glass spheres with bubble optic pattern. Stonelighting.net. Available at Brown’s Electric. 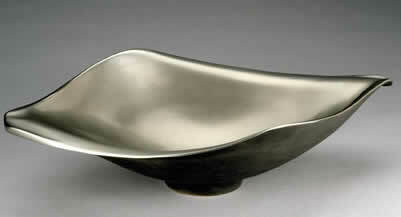 Contemporary Latitude bath light with a double line decorative accent in forged iron construction. Hinkleylighting.com. 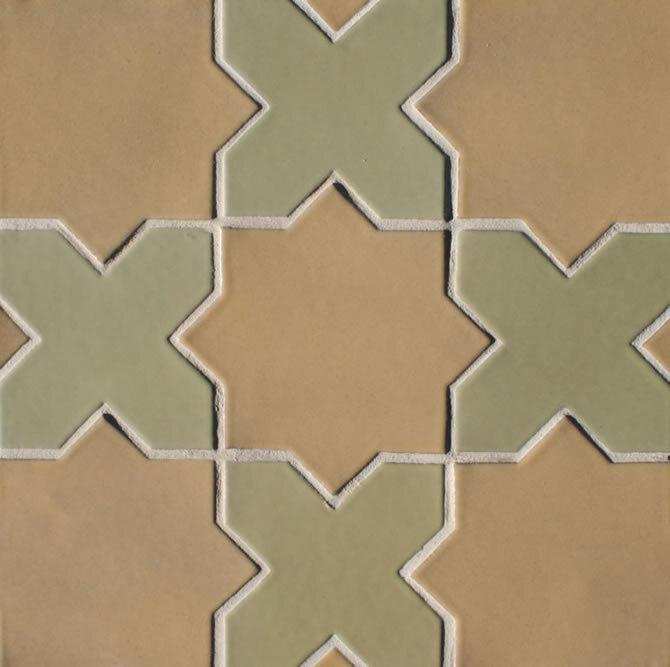 Contemporary Ogassian flora hex field in metallic green grey. Annsacks.com. 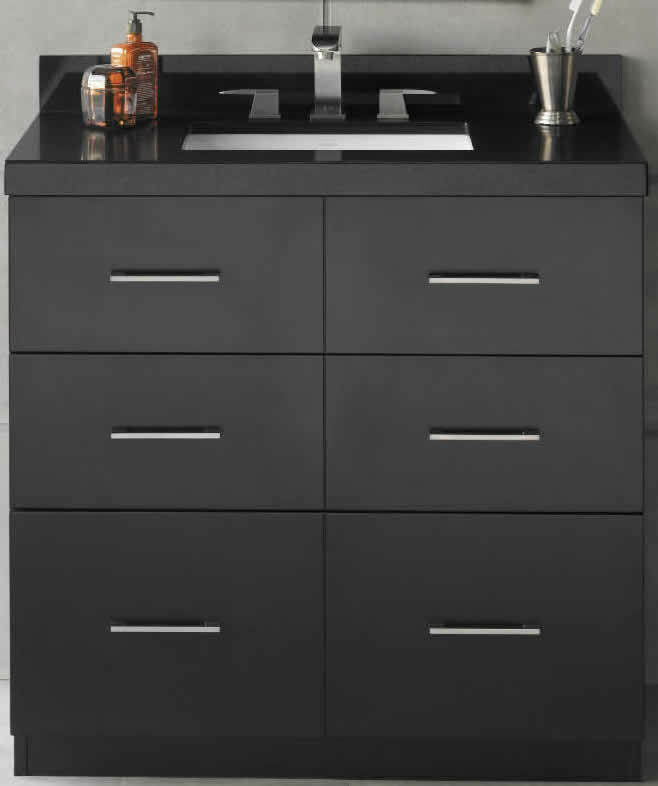 Contemporary Lassen vanity in black. Ronbow.com. Available at Ferguson Enterprises. 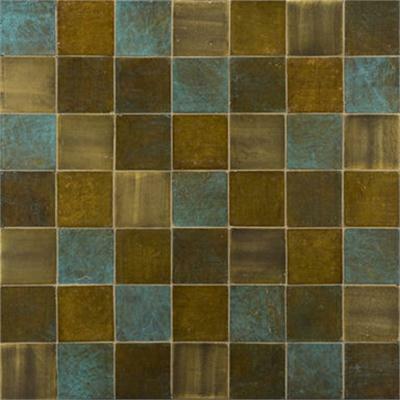 Contemporary Inca field in sandbrushed brass, rustic brass, antiqued brass and verdigris brass. Annsacks.com. 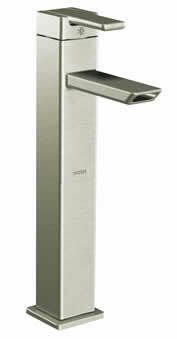 Contemporary 90 Degree brushed nickel two-handle wall mount bathroom faucet. Moen.com. Available at Pacific Plumbing Supply Co. and Spenard Builders Supply. 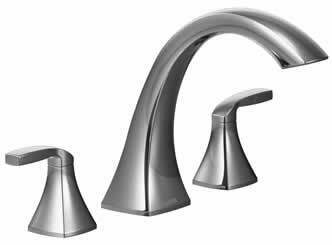 Contemporary 90 Degree brushed nickel one-handle high arc vessel bathroom faucet. Moen.com. Available at Pacific Plumbing Supply Co. and Spenard Builders Supply. 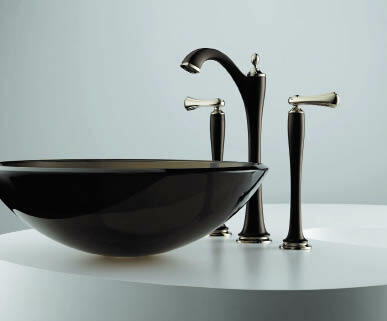 Contemporary Flight sink. Wawirka.com. Available at Ferguson Enterprises. 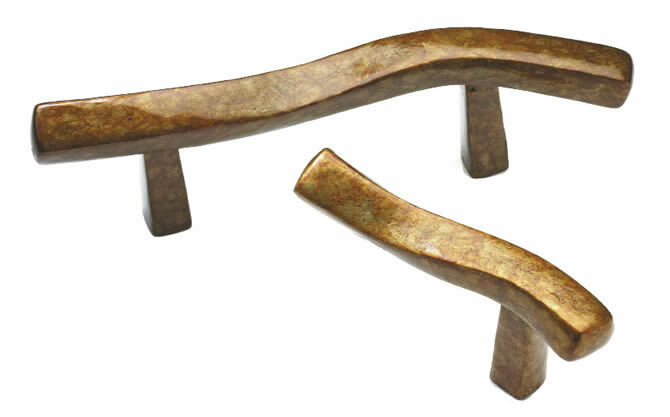 Contemporary Sculpted towel bar and hook in antique finish. Jayedsgn.com. 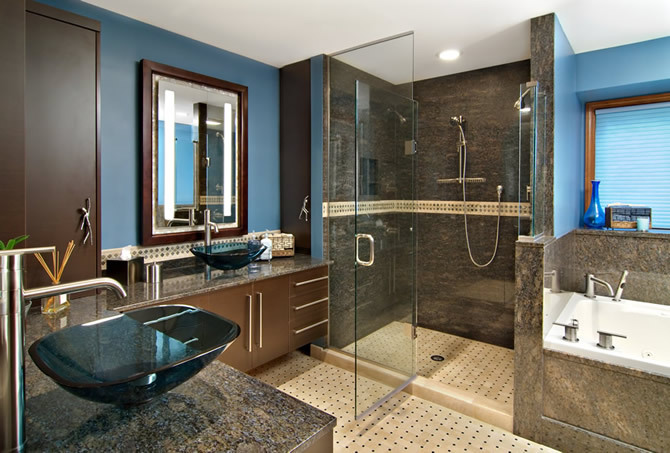 Contemporary Customized glass shower enclosure. Jockimo.com.